Intense, fully loaded sherry nose. Sticky sweet raisins. A decent portion of tart chocolate, leather and beeswax candle. Strong start. Very creamy. Classic sherry bomb. Dark as the night. Raisins, dark chocolate, leather, some pipe tobacco. Oak on the palate. Warming and soft. Less dry than expected. 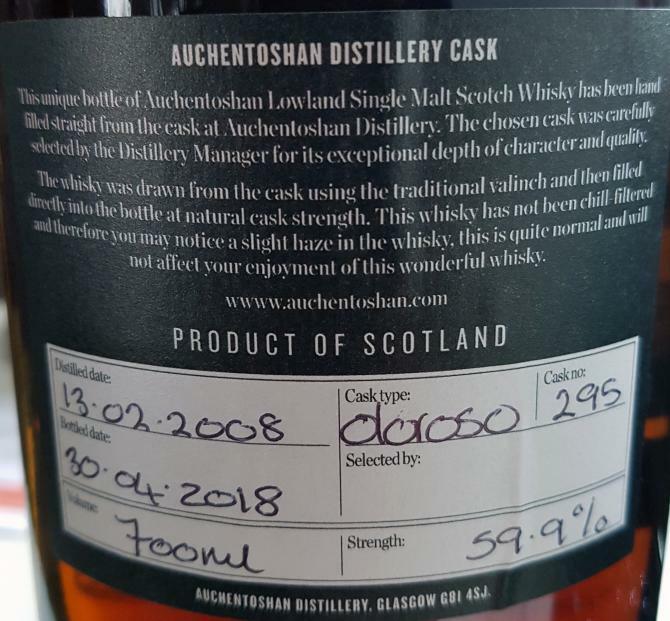 Tried this in the distillery before buying it. With hindsight, I wish I'd bought more than one. It's dark colour reflects the stoned fruit flavour. Very smooth. One of my favorites now. Very worthy sherry whisky, a very wide palette of derivatives, depth, complexity, no sense of steroid pumping young whisky and the softness is amazing for 60%. Open, wet, old furniture, noble wood, furniture lacquer, dry medicinal herbs, furniture polish, burnt rusks, coffee, dark chocolate, old leather goods, raisins, foliage, burnt jam, shortbread. Rich, dense, oak, furniture lacquer, tobacco, prunes, raisins, sweet pastry notes, burnt rusks, burnt jam, pu er, dry herbs, eucalyptus. Spicy, warming, the continuation of taste, coffee, dark chocolate, sour prunes, a bit of oak, camphor, eucalyptus. Nose: dried fruits, leather, oak, spices, raisin and berries. Mouth: sweet, chocolate, oak, furniture polish, dried fruits. Finish: long, spices, fruits, oak, furniture polish. 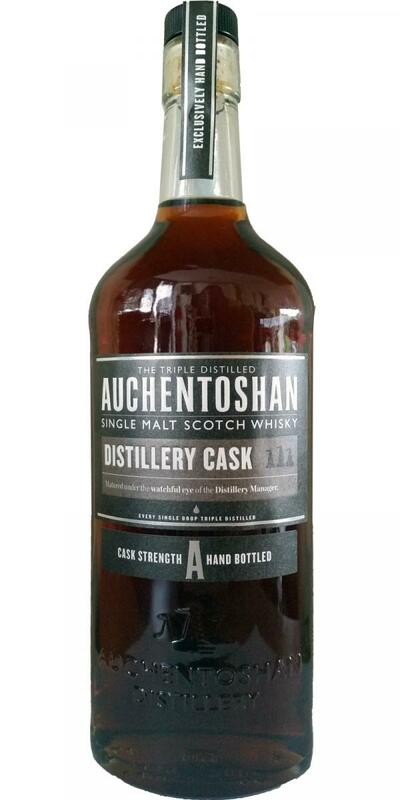 It’s a smooth, tasty and easy drinkable whisky. This is a malt to get out of whisky drinking. Bitter. A lot of oak. More bitterness. Even more oak. But the finish last for hours, unfortunately.